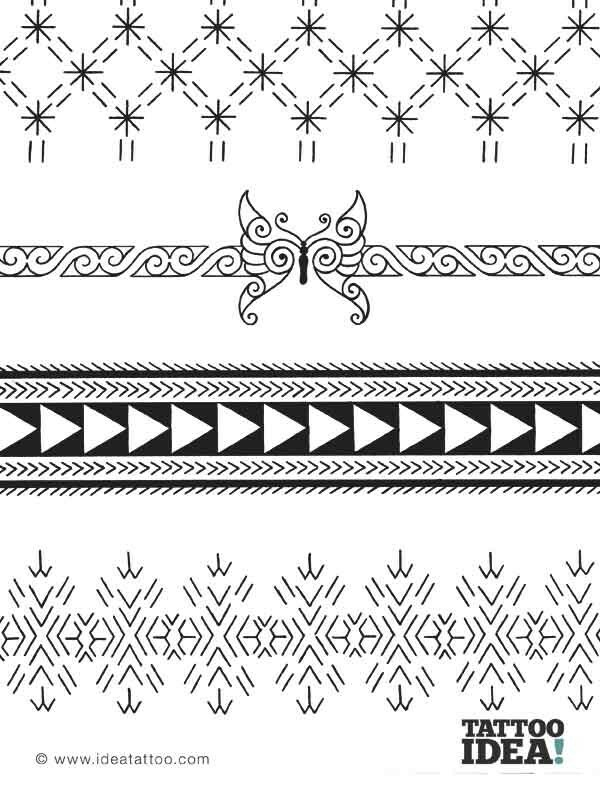 New tribal designs for the neck, arm, wrist and other parts of the body. 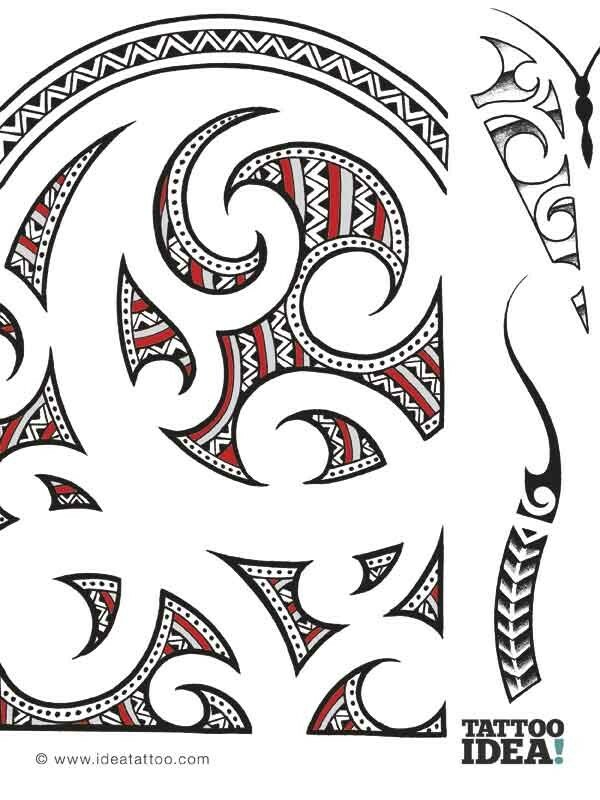 Red and black tribal designs inspired by Polynesian and Maori art; delicate Samoan designs; feminine tattoos with ornamental patterns, flowers, fine line tattoos and small, elegant tribals to be tattooed behind the ear, on the neck, the wrist or as a discreet highlight for the underboob. 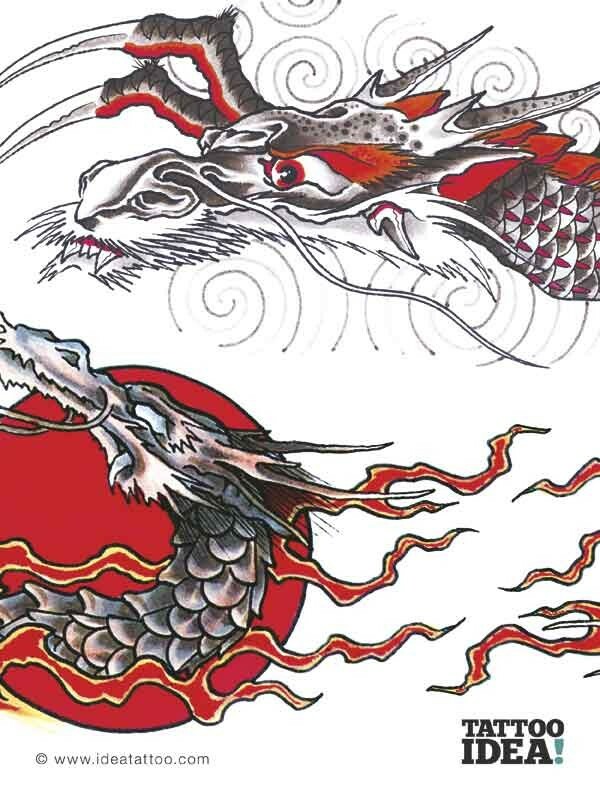 Red and black tattoos also for the much-loved traditional style. 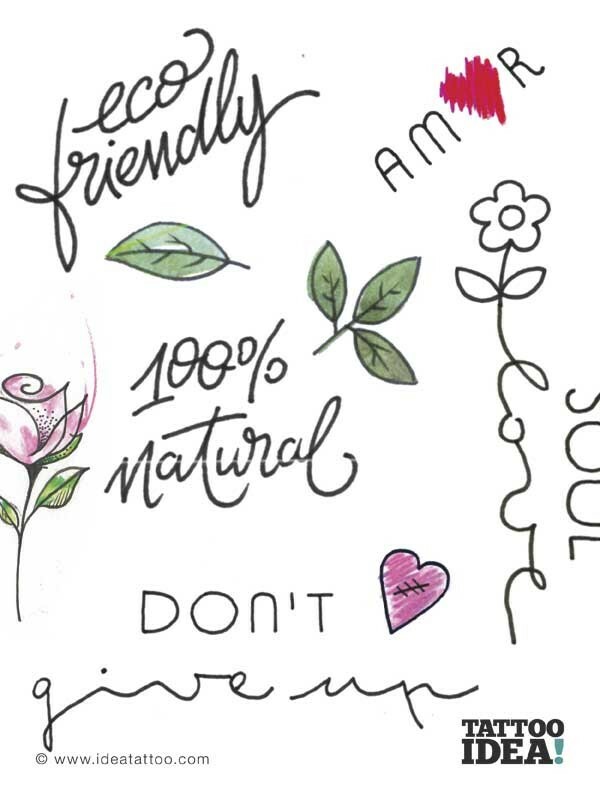 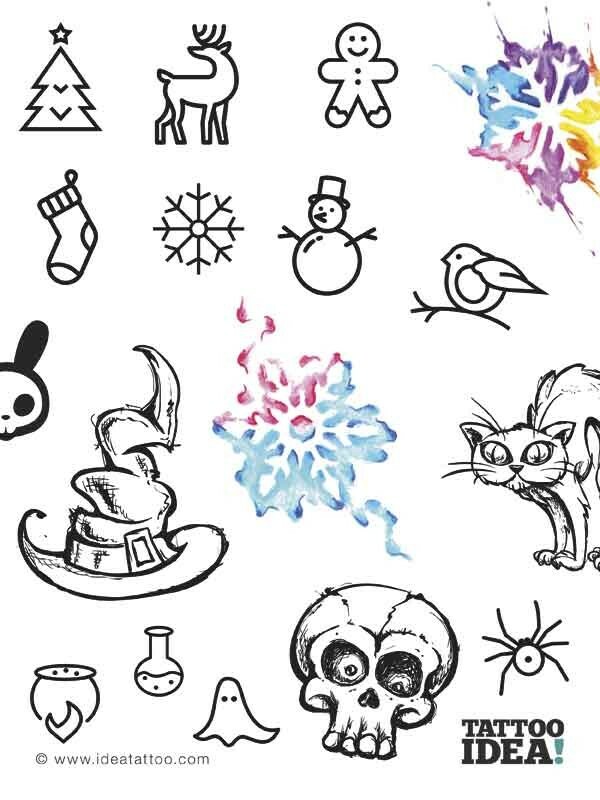 Lots of mini tattoos for anywhere: beautiful small designs on such themes as Halloween, Christmas and Winter as well as small eco-friendly writings. 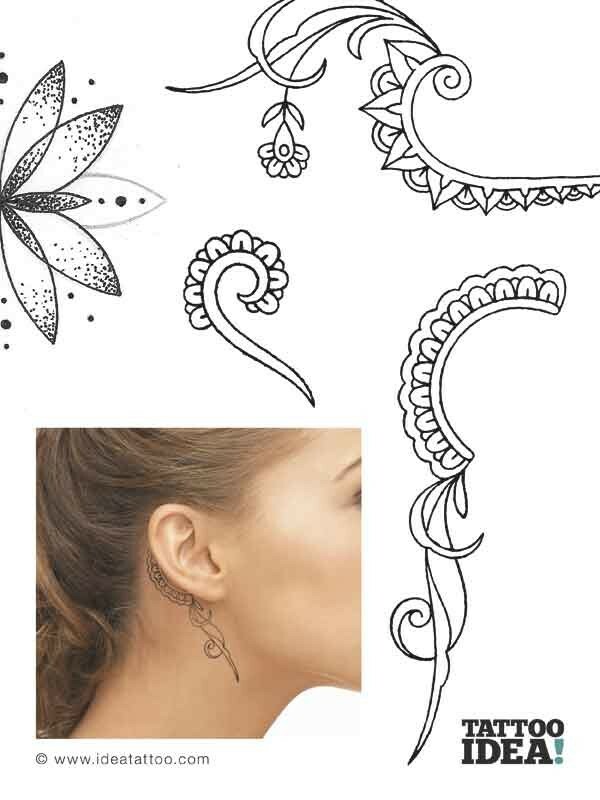 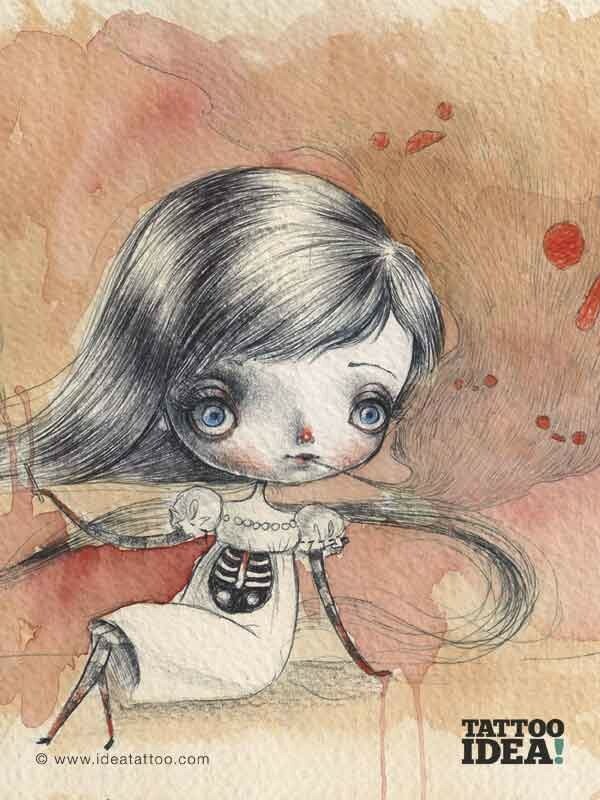 Plus: multicoloured tattoos, including contemporary traditionals, watercolours and cartoons. 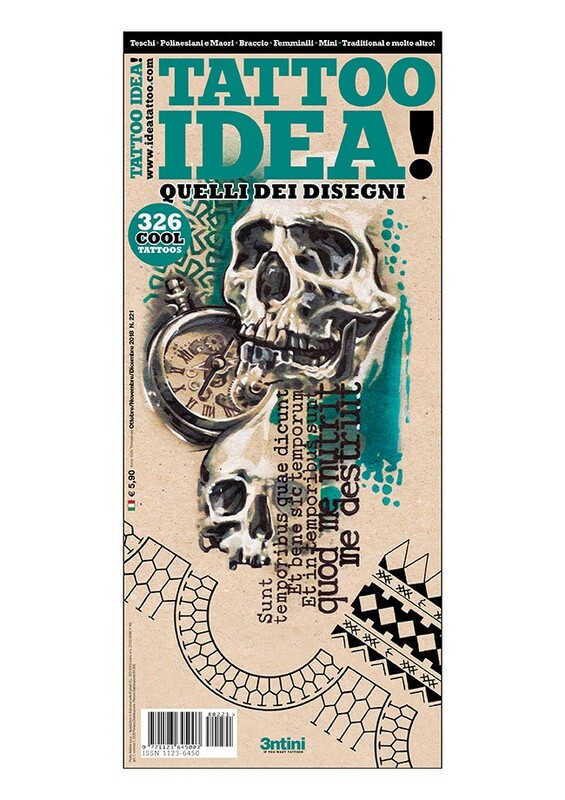 And there are skulls and black art tattoos, swallows and owls, carp and dragons, cupcakes, pin-ups and a lot more fantastic ideas. 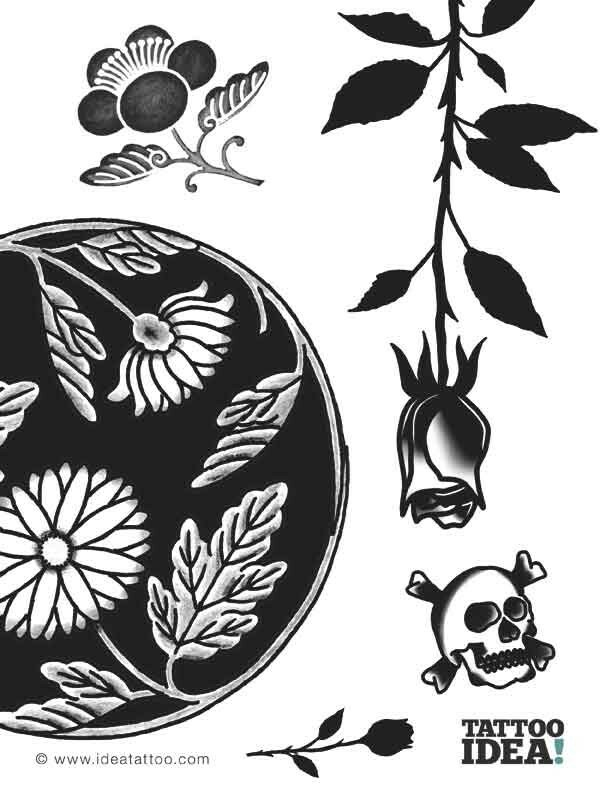 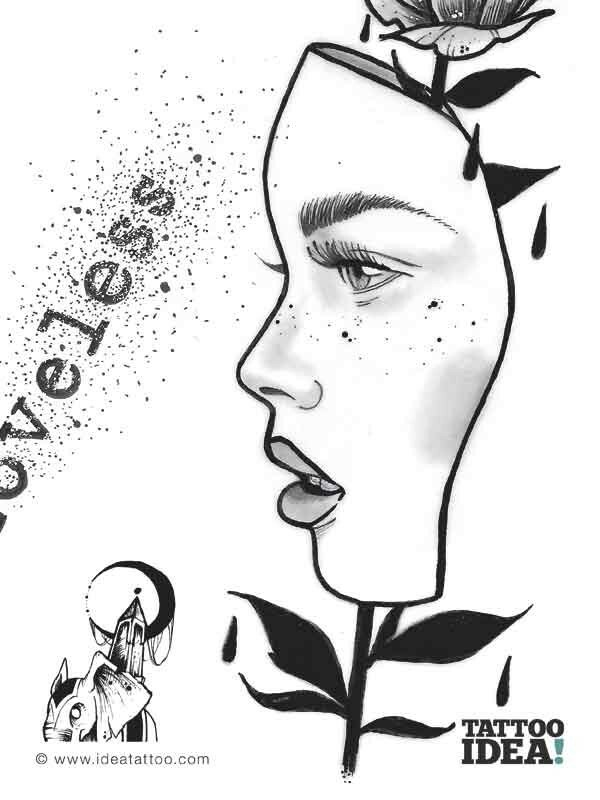 Tattoo School: draw a realistic wolf and an oak leaf.